Parents and guardians of teenagers will tell you that the transition from middle school to high school comes with more mature challenges such as dating, driving, drinking, drugs, and academic pressures. Over the next four years, you will see the most significant changes in your child’s physical and emotional growth since he or she was a baby! High school students are often relieved to be finished with middle school and are excited to enter a phase of more freedom, more responsibility, and a greater sense of who they are. 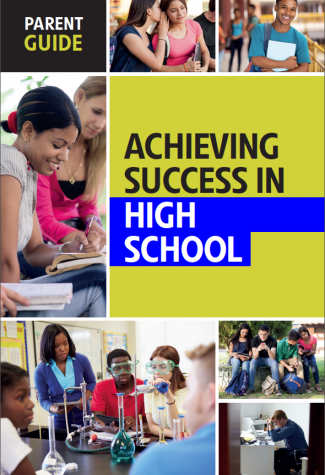 The guide offers expert guidance and up-to-date research about the academic expectations in high school, as well as the physical, emotional and character development that occurs during the high school years. 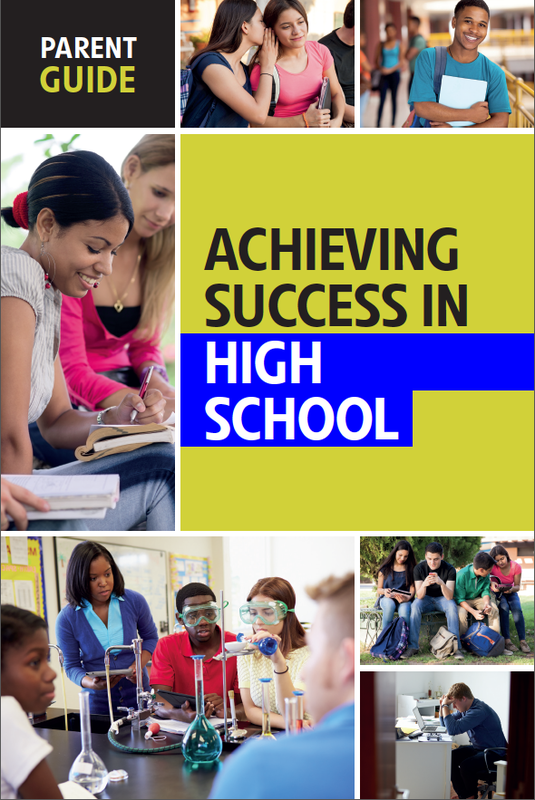 You will also find proven strategies for helping your teen manage the pressures of school work and social activities; deal with stress, anxiety and depression; use social media responsibly; and prepare for college, technical school or other post-high school pathways.